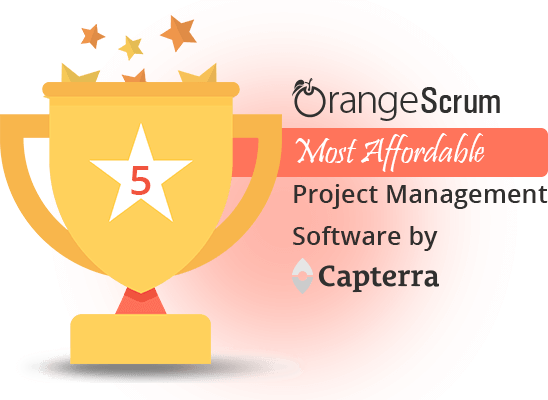 We’re pleased to report that Orangescrum was recently ranked as one of the top 7 Open Source Project Management Tool by opensource.com. This has been reported by open source in their blog “Top 7 open source project management tools for agile teams” recently. 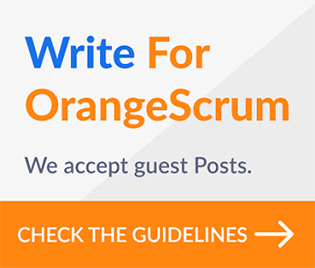 opensource mentioned “As you would expect from its name, OrangeScrum supports agile methodologies, specifically with a Scrum task board and Kanban-style workflow view. It’s geared for smaller organizations—freelancers, agencies, and small and midsize businesses. The open source version offers many of the features in OrangeScrum’s paid editions, including a mobile app, resource utilization, and progress tracking. Other features, including Gantt charts, time logs, invoicing, and client management, are available as paid add-ons, and the paid editions include a cloud option, which the community version does not. We consistently add new intuitive and productive features like Executive Dashboard, Bug & Issue Tracker, User Role Management, Document Management & LDAP to give you a 360° control over your projects. 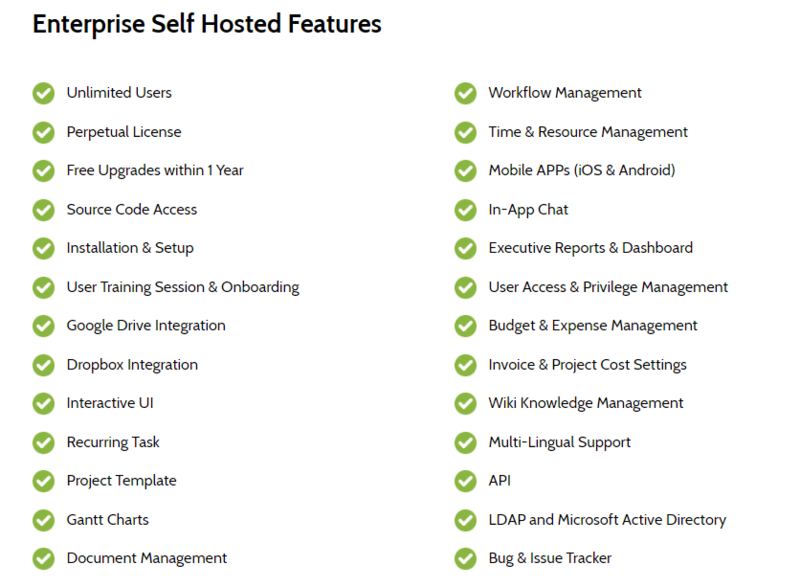 Checkout Orangescrum Enterprise features for more details. 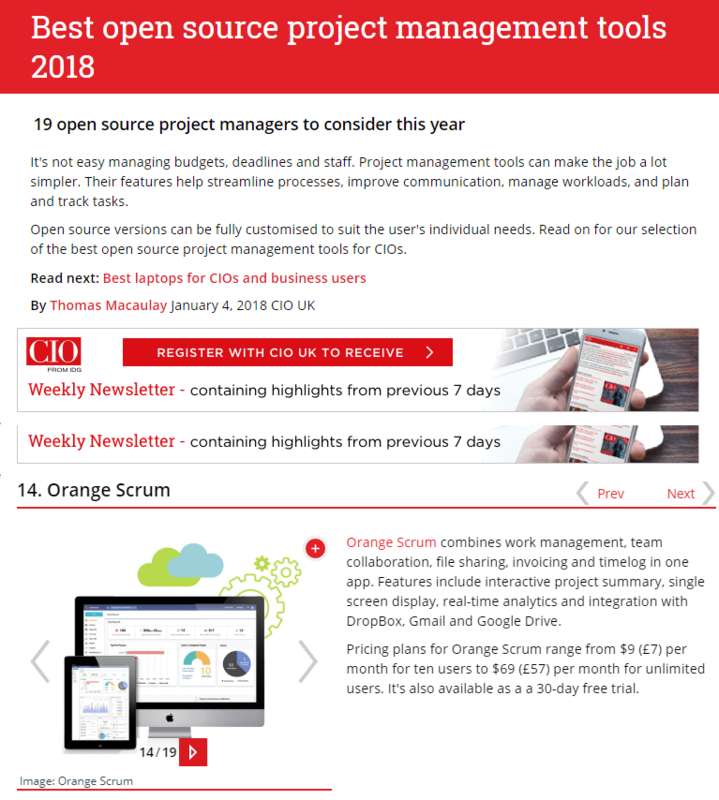 Orangescrum was also chosen by CIO UK in “Best open source project management tools 2018”. In their article, they mentioned “OrangeScrum combines work management, team collaboration, file sharing, invoicing and time log in one app. Features include interactive project summary, single screen display, real-time analytics and integration with DropBox, Gmail and Google Drive”. 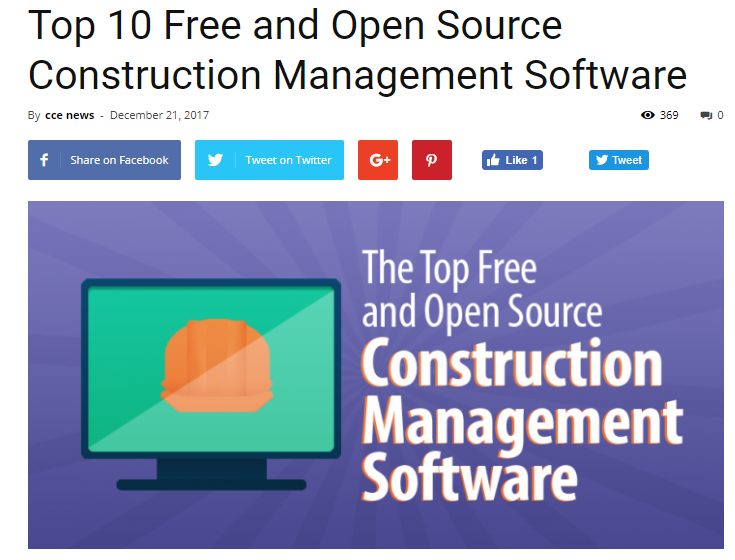 CCE News from Kenya also mentioned Orangescrum in its “Top 10 Free and Open Source Construction Management Software” list. We’re thankful to our ever engaged and vocal user community for their continuous feedback and support. 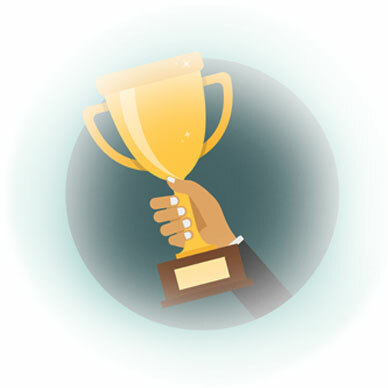 Would you like to monitor tasks, projects, and resources seamlessly for your organization? 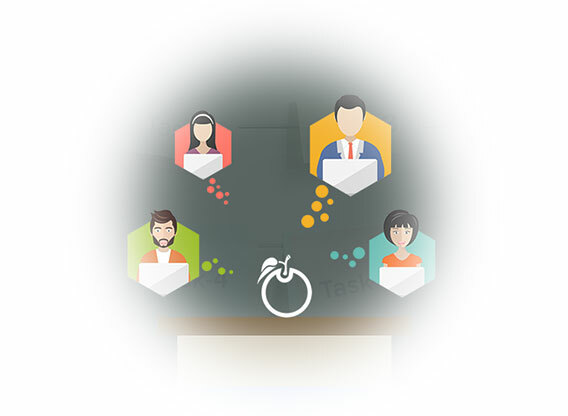 We welcome you to explore Orangescrum features or schedule a personalized guided tour.